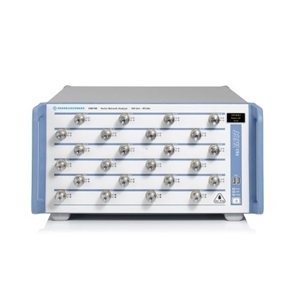 The R&S ZNBT40 from Rohde & Schwarz is a Vector Network Analyzer with Frequency 9 kHz to 40 GHz, Dynamic Range Up to 140 dB, Output Power -85 to 10 dBm, Power Sweep Range 100 dB, IF Bandwidth 1 Hz to 10 MHz. Tags: USB / Computer Controlled. More details for R&S ZNBT40 can be seen below.